What does Easter have to do with curing poverty? "I am making all things new!" Revelation 21:5. On Easter Sunday, we celebrate the Resurrection of our King. It was that beautiful day when hope sprang forth. Not a hope contained to the event our own personal salvation (which is a wonderful, beautiful, necessary thing), but a hope that a new creation has begun. The perfect world that God had created and sin had broken was being reborn, and Jesus, our resurrected King, is the prototype in that new and everlasting creation. So, what does Easter have to do with curing poverty? Everything! Jesus didn’t come simply to forgive people and save them into an ethereal destiny. As the resurrection resolutely declares, He came to set right all that sin had set wrong…to take what sin has broken and make it beautiful again; to remake things how He had always intended them to be. It barely takes a glance to see that poverty is the antithesis of the flourishing that God intended for us to experience. Because of the resurrection we are compelled to recover and pursue God’s design in our own lives, and for the sake of the world. This Easter, marvel at the resurrection of our Lord from the dead. Revel in the forgiveness of sins. 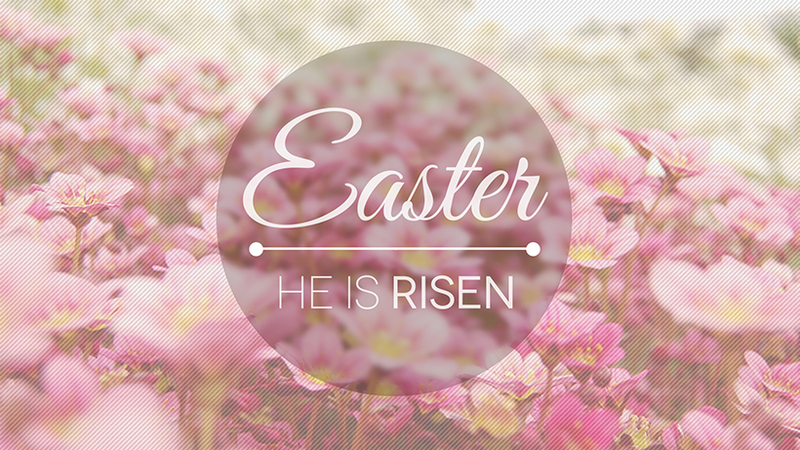 Celebrate salvation. But don’t forget to celebrate the inauguration of the new creation that began on that first resurrection Sunday…and the God who lives to bring that new creation to fruition on this earth.